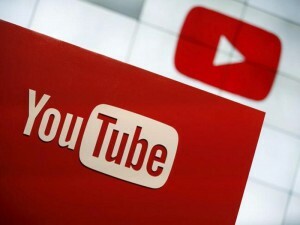 Free Youtube Views - Get Youtube Views and Subscribers! How To Get Free YouTube Views and Subscribers in 2016! There is no reason to spend money by buying fake YouTube video views or subscribers! First of all it is against YouTube rules and secondly there is no point from fake views or subscribers. 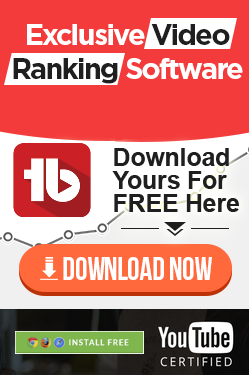 I will show you how to rank YouTube videos on first results in YouTube and Google search results.